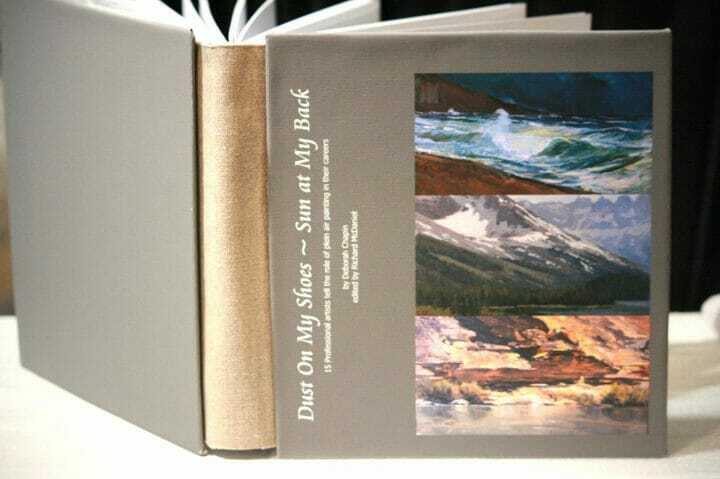 This book of artists is now available in a 12×12 and also available as an Ebook. 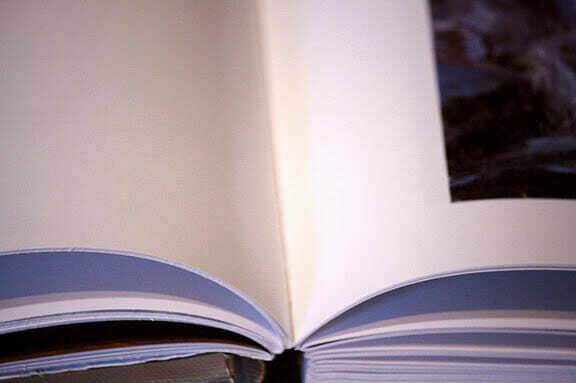 Comes with a leather enclosed binding with image cut out cover and embossed title. 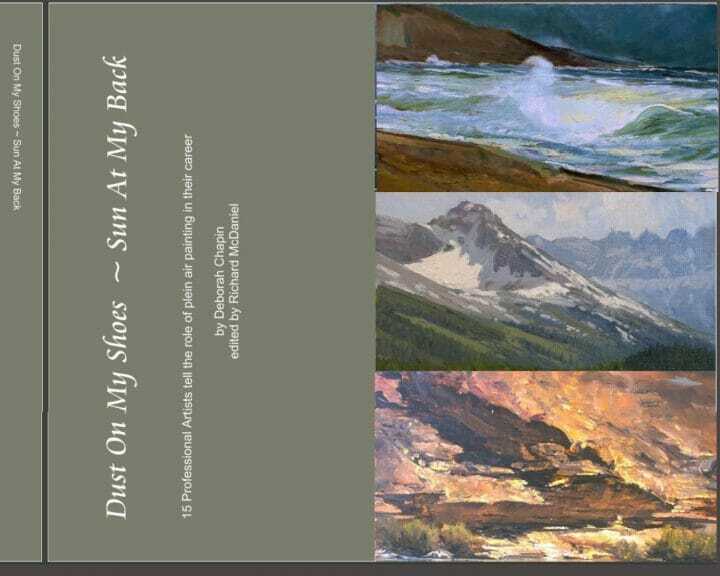 A compilation of 15 professional artists tell the role of painting en plein air (on location) in their work. Selecting 3-5 key paintings each these artists described their careers and the role that plein air painting has played in their work. Category: Collector's Albums & Books. 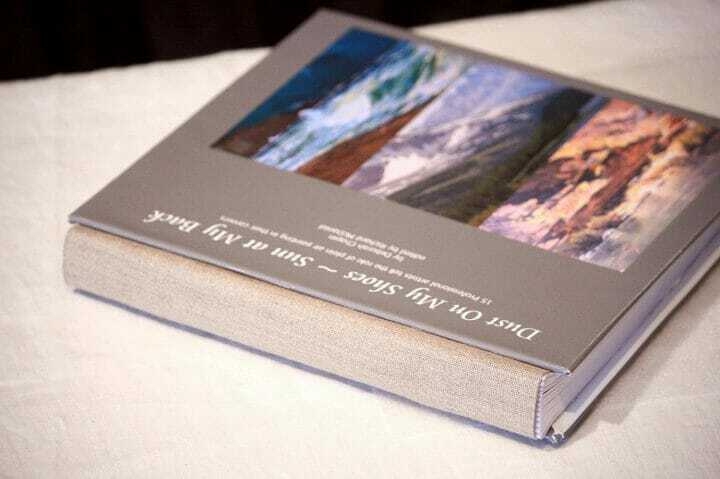 Tags: plein air painting, book on artists, coffee table book, handbound book, handmade books, plein air painters, Visual Art & Design. new 140# matte satin finish. Shipping Info: Ready to Ship to you in 30 working days. Your item Will be sent USPS Priority Mail Domestic. We use USPS Express Int’l shipping. International customs charges are responsibility of the buyer. Some really howling work on behalf of the owner of this website, perfectly great content material. I simply want to tell you that I am all new to websites and actually enjoyed your site. You really have really good stories. Regards for sharing with us your web page. I just want to say I am just newbie to weblog and absolutely savored you’re website. Likely I’m likely to bookmark your blog . You actually have fantastic article content. Bless you for sharing with us your webpage.